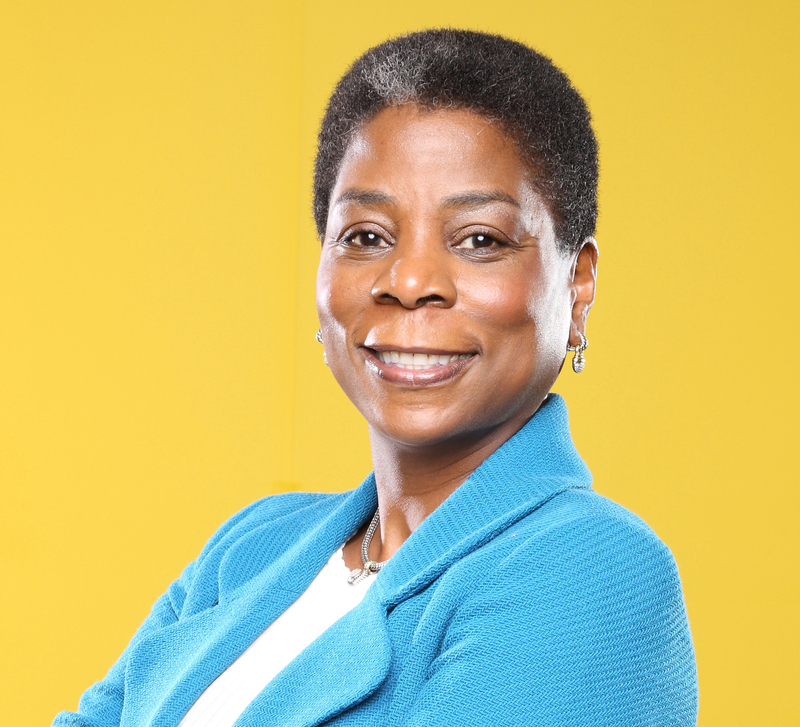 Ursula Burns started as an intern at Xerox, and now she is the CEO. She is a woman who has been Redefining HERstory through dedication and perseverance! She is unbound by the limitations of the public’s stereotype, and is a woman fueled by her dreams. Majora Carter is a woman with many talents: real estate developer, public radio host, economic diversity advocate, tech founder, and TED speaker. She has been creating jobs in Bronx, NY and building parks to serve her community. 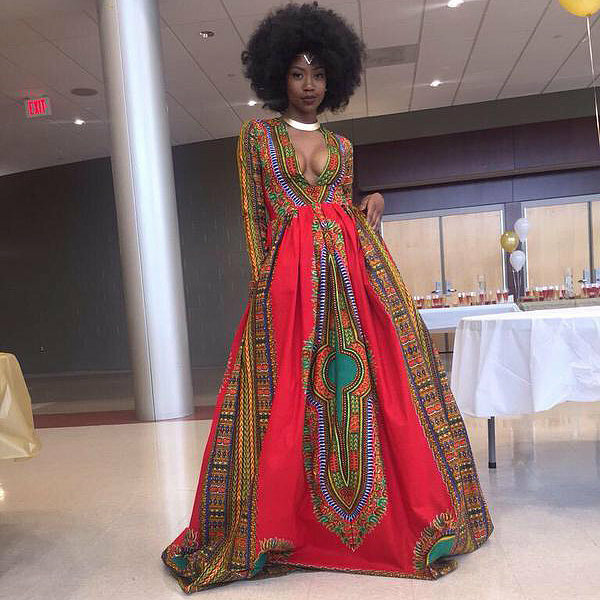 Kyemah McEntyre took the world by storm in the spring of 2015 for her self-made, unapologetically black, prom dress that slayed. She addressed how the world wants to stereotype her as “ugly” and “angry” by creating the most gorgeous dress and fully embracing her blackness. She is Redefining HERstory one thread at a time and isn’t stopping until the world can recognize her #BlackGirlMagic! When bullied by her classmates, 10 year-old Egypt did something a lot of adults struggle with. She turned their negative comments into something positive by creating a plus fashion line for young girls. She debuted at New York Fashion week, making her one of the youngest designers to present during the week long event. Maya Wiley is the chief legal advisor to NYC mayor Bill de Blasio and also the Director of Minority/ Women Business Enterprises. As one of the leading woman of NYC, she is continually fighting racial discrimination through policies and campaigns. She is Redefining HERstory by progressing to the future for us all!